With a protective order, the court may also require the alleged offender to complete a battering intervention and prevention program. If you are the victim of domestic violence or of legitimate threats of such violence, you should immediately speak to a Katy protective orders attorney who can help you protect yourself and your loved ones with a protective order? In addition to domestic violence victims, our firm can also help individuals who are at risk of having undeserved protective orders filed against them. 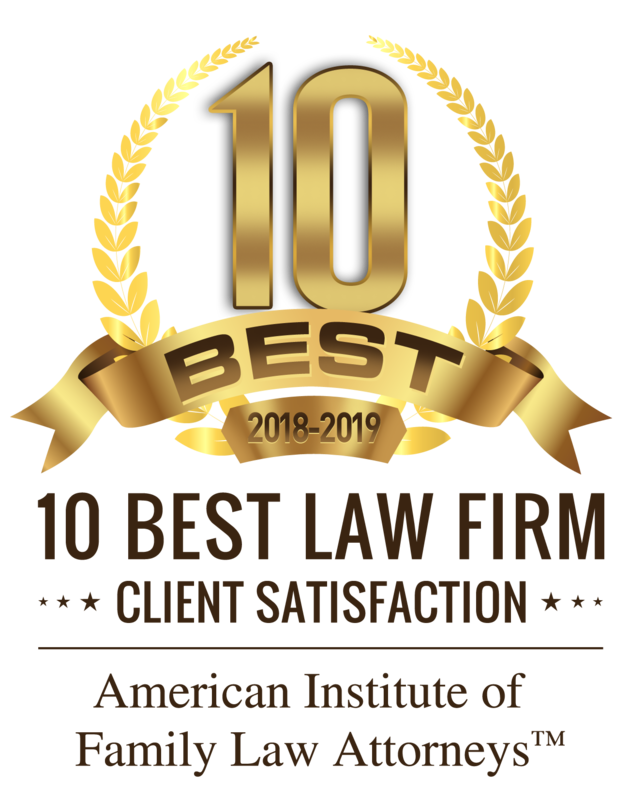 Our firm, Adams Law Firm, has more than three decades of experience handling divorce and family law cases, so we are well-equipped to represent you in your case. Contact Adams Law Firm for strong legal representation.